Since 2014, the company continues to replace petroleum-based ingredients with soybean oil in all of the tires produced. A high performance diesel fuel additive. Formulated using American- grown soybeans. 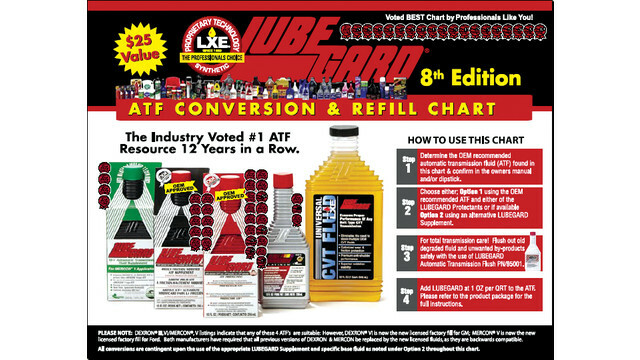 Aids lubricity, improves engine life, cleans injectors, lowers emissions and boosts performance. Now with a cetane booster. A soy-based cetane improver that increases diesel fuel ignitability. A biodegradable vegetable-based hydraulic fluid. A multi-functional, highly concentrated, synthetic bio-based gas additive formulated to provide excellent intake valve cleanliness and ensure clean efficient combustion in fuel injected and carburetor equipped engines. 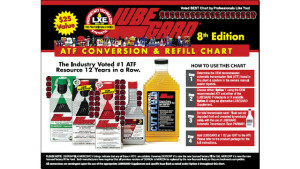 A soy-based diesel fuel conditioner formulated to improve fuel economy and power. A diesel fuel conditioner specifically formulated for harsh winter conditions. A universal tractor fluid that is made from biodegradable soybean stocks. A tractor fluid that is designed specifically for use in agricultural equipment and protects the vital parts of a tractor to ensure optimal performance. A very high sudsing, naturally derived detergent for washing cars and other vehicles. Can be used with a high pressure sprayer. Meets NLGI GC-LB specifications. A premium water-resistant EP grease for automotive and truck chassis and wheel and trailer bearings. A biodegradable universal tractor fluid based on natural ester technology. 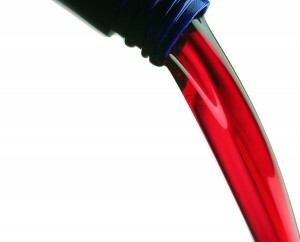 A flush fluid to convert petroleum systems to biodegradable hydraulic fluids. It is not petroleum based. 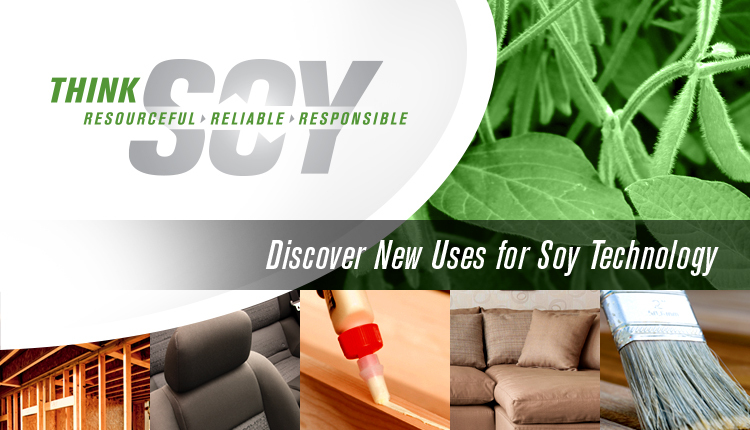 Soy-based foam cushions are now standard in every 2014 Ford vehicle. A new soy-based tire is currently in the final stages of testing and is scheduled to be released in 2015. A premium, water-resistant EP grease that meets SLGI’s GCF-LB specifications. Excellent for auto and truck chassis and wheel bearings, trailer bearings, fleets, farms, plant and industrial, and heavy-load applications. A bio-synthetic formula that provides additional lubricity protection to engine oil, eliminates harmful cold starts and reduces internal friction. 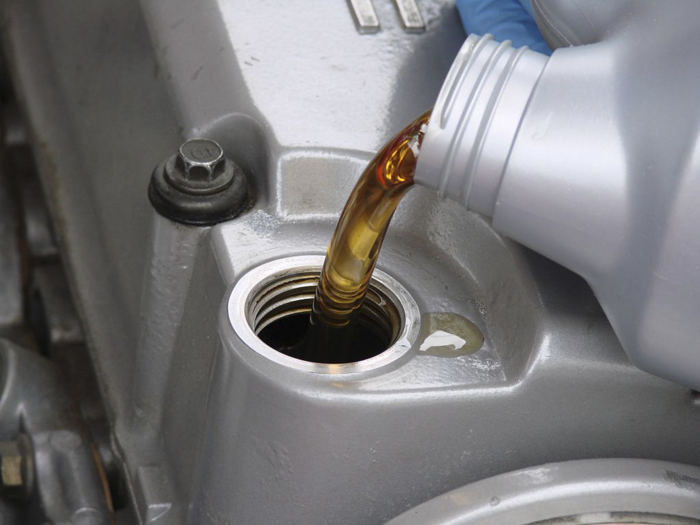 It optimizes engine horsepower and performance and protects and extends oil life by 30 percent. A fluid that enhances all power steering fluids. It eliminates power steering noises and whines and improves power steering system performance. A general purpose lubrication for chassis, farm and plant machinery. Contains advanced EP additives. Prevents rust and corrosion for metal-to-metal contact areas, heavy loads and extreme pressure applications. A multifunctional gasoline additive that contains a unique blend of methyl soyate bio-fuel derived from soybean oil. It increases engine performance and provides smoother idling and improved drivability. A biodiesel product that increases fuel lubricity, boosts cetane values and burns cleaner than traditional fuels. It blends with diesel in any ration from 2% and higher. A concentrated multi-functional premium diesel fuel additive that is formulated for use in all types of diesel, especially low sulfur and ultra-low sulfur diesel fuels. It is a unique blend of methyl soyate bio-diesel derived from soybean oil and highly concentrated multi-functional additive package. Features outstanding dielectric properties. Recommended for chassis, farm and plant machinery and general purpose. Contains advanced EP additives. Prevents rust and corrosion. Silicone-free and recommended for plastic parts.